Are your relationships based in love or attachment? Get my free checklist to find out! ... and you work pretty hard to convince them (and yourself) it’s true. Meanwhile, you’re a swirling pit of anxiety because your outside doesn’t match your inside. You think once you find the magical partner, achieve the next big deal, get yourself out of debt, graduate with multiple degrees or whatever is missing in your life, everything will fall into place. But life hasn’t turned out as you envisioned, so deep down you wonder if you even deserve to be happy. Here’s the thing: Trying to force change outside yourself doesn’t work. Do you know why? You’re the common denominator in everything that isn’t working in your life. Not your unpredictable partner, not your long line of failed dates and not your overbearing boss. This, however, is actually GOOD news. You can’t control what other people say or do, but you can control how you respond. You always have a choice, which means you have the power to change things. Hi, I’m Tracy, a behavioral relationship expert and pattern buster, helping you shift your focus internally to dig into what’s really going on (chance are it’s not what you think!). You can’t have healthy relationships with others unless you have a connected relationship to yourself, so I provide the emotional tools and guidance to get there. 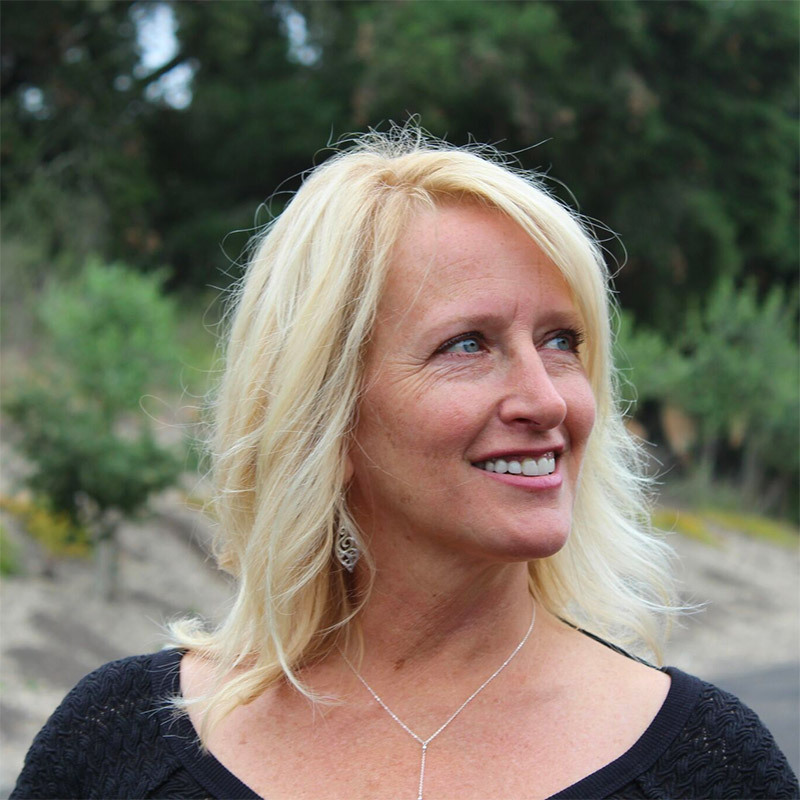 Tracy Crossley is a Behavioral Relationship Expert and Pattern Buster whose work centers on emotional connection—with ourselves and others. She helps people get out of their head to uncover the belief system that drives their behavior, then guides them through emotionally-driven actions to break the patterns that keep them stuck. As someone who struggled with insecure attachment issues for most of her life, Tracy shares her experiences with equal parts empathy and humor. She’s been there, and knows how much is available to those who refuse to settle. The work she does leads to self-acceptance, emotional freedom and a more authentic life. Learn more about Tracy and the work she does. 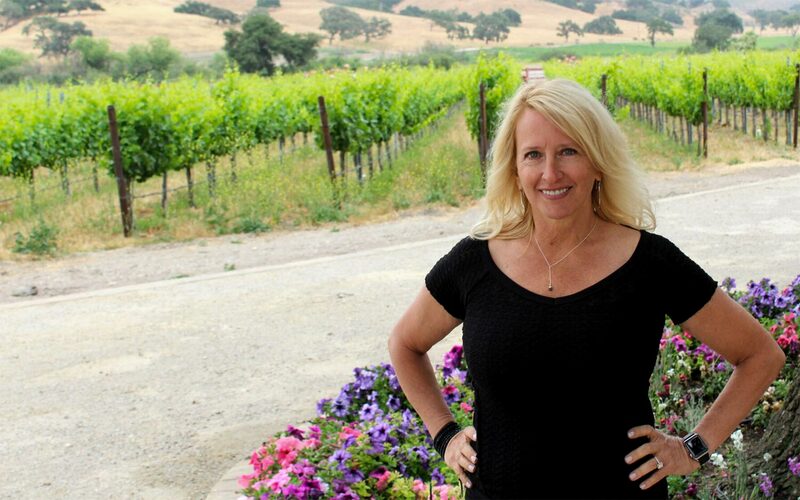 "I have worked with Tracy over the last few years and found her impact extremely profound. She has a unique way of balancing insight and intuition that helps provide clarity for me on the best ways to approach life. Her incredible disposition combined with her one of a kind guidance has simply been an amazing addition to my life. I am looking forward to working with her for years to come." "I was empowered to trust my own intuitions and dig deeper into my own fears to lead me to believing that I deserve better and helped me tap into the courage to follow my heart."